Interested in pictures? Check out my Fine Art America link below. It was a chaotic week. First the storms coming through on Tuesday then a sudden increase of storms Thursday with tornado potential increasing on every Storm Prediction Center update. 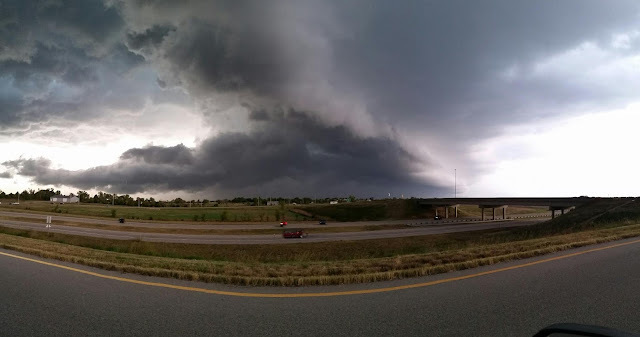 With a cold front add dry line descending quickly into Wichita by that afternoon, there was an increasing chance for severe weather. 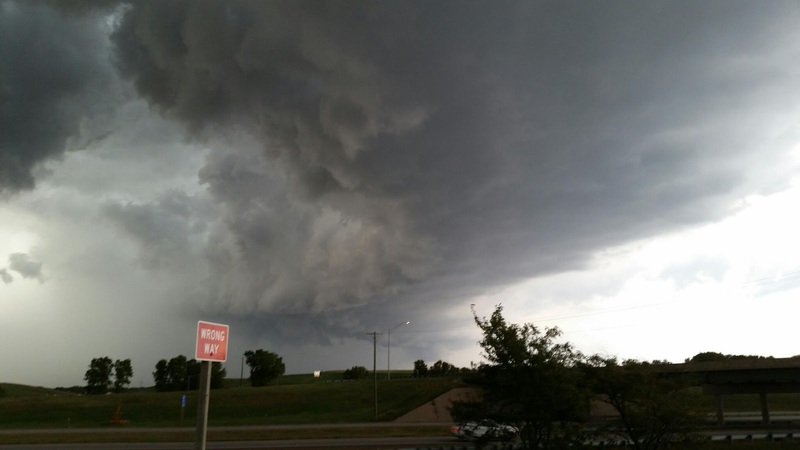 Tornadoes were reported north of Wichita near Salina and SE of Wichita near Ark City. For information on this check out the National Weather Service link: http://www.weather.gov/ict/oct6th_tornadoes. Slowly storms began to fill in and had some severe potential before giving in and forming a squall line with below severe level winds. Not sure what it was trying to organize. Buy me a cup of coffee? This is a Flickr badge showing public photos and videos from Father_Thunder. Make your own badge here.